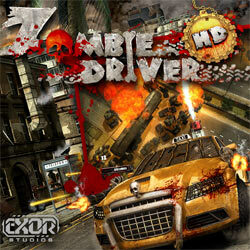 Zombie Driver is a Racing and Action game for PC published by Exor Studios in 2012. 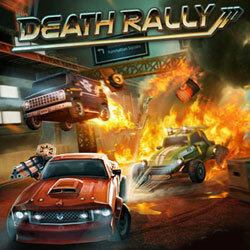 Ready to smash a few zombies using your powerful cars? 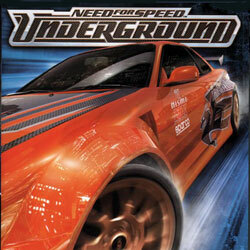 You are about to compete with zombie killers who have their own cars, and now you have to choose your powerful car. 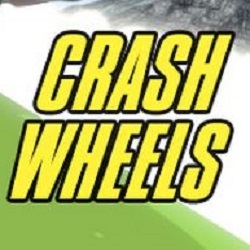 Crash Wheels is a Racing game for PC published by Quiet River in 2018. 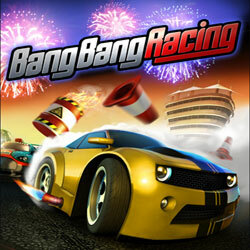 Grab a car and begin competing in a physic-based game! 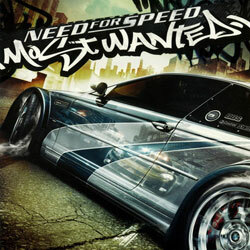 An impressive game with simplistic graphics and artworks but specific physics where the game focuses on hitting cars. 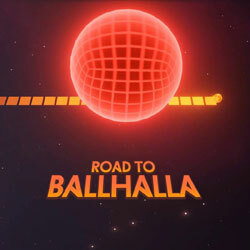 Road to Ballhalla is an Adventure, Racing Action and game for PC published by tinyBuild in 2016. Keep your ball safe from dangers! You are going to handle a ball which is explosive and you must defend it against the dangers.